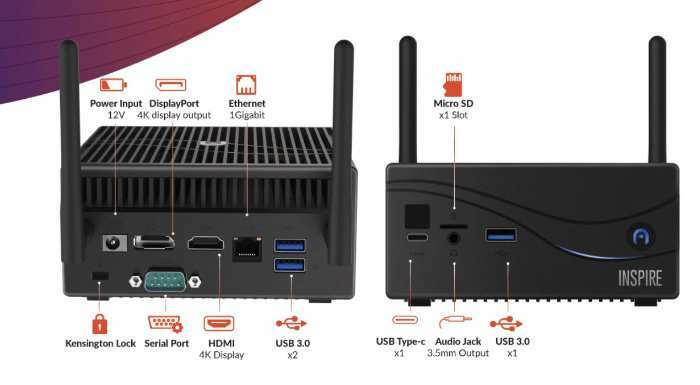 Hardware manufacture Azulle has unveiled a new addition to their range of mini PC systems this week in the form of the Azulle Inspire range. Which follows on from the previously launched Azulle Byte3 which we featured earlier this week. 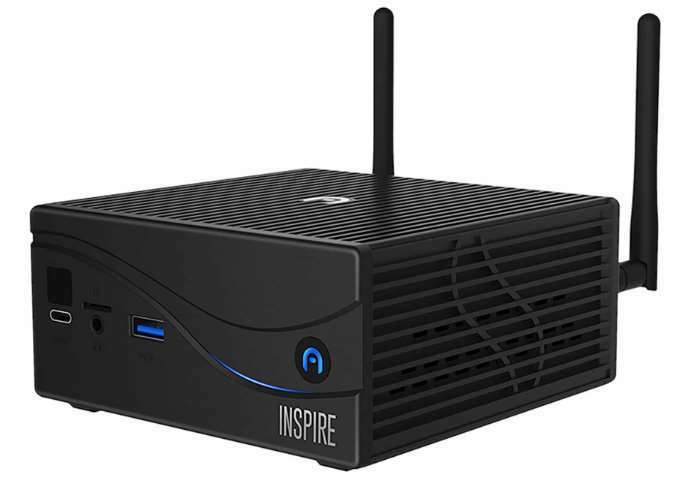 The Azulle Inspire range of mini PC systems start from $270 and include options for Core i3, Core i5, and Core i7 Kaby Lake processors, offering an affordable alternative to the Intel NUC line-up. Azulle will also be offering a Celeron J4205 Apollo Lake processor system. With regard to storage the Inspire PC is a barebones system providing users with the option to add their own storage, in the form of M.2 card and/or a 2.5 solid state drive (SSD) or HDD. Azulle releases its top-of-the-line Inspire Mini PC. With an expandable storage space for up to 32 GB of RAM, Azulle’s latest targets users who require high-velocity processing rates for their applications. Welcoming all graphic designers, video producers, gamers, and corporate financial modelers as the Inspire does it all. – Inspire i7 units are shipped with a cooling fan. The Byte3 Windows 10 mini PC systems start from under $200 and provide Intel Celeron N3450 processor, 4GB of RAM and 32GB of eMMC storage, you can view a quick unboxing here.